Have you ever wondered why Bali has so many instagrammable cafes sprawled over the island? 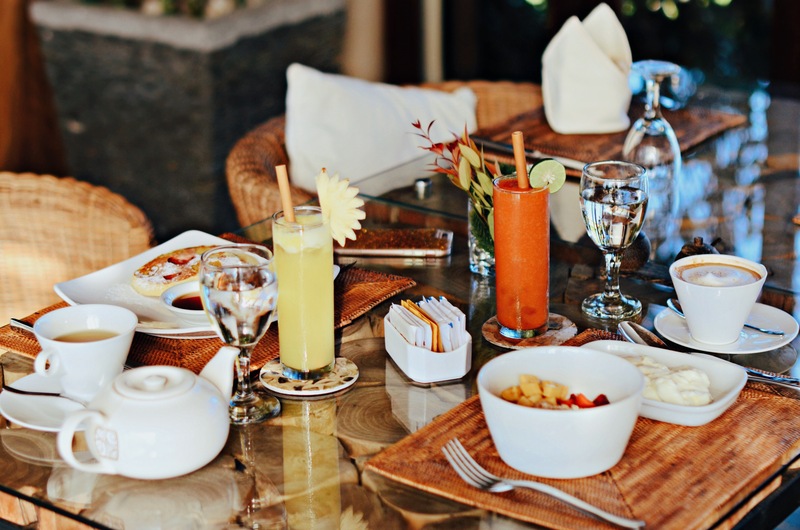 Put it this way, expatriates of different cultures from around the world migrate to Bali and contribute to shaping the hospitality industries in Bali, especially cafes and restaurants. 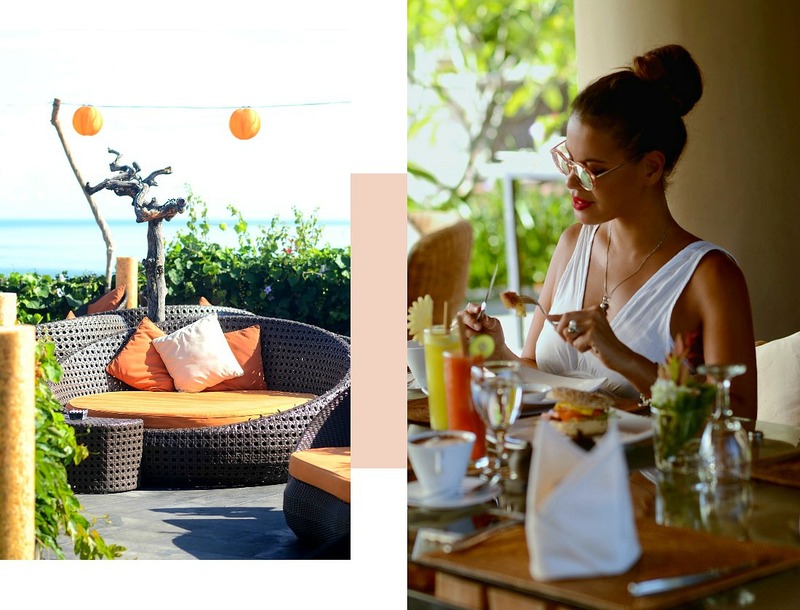 Every time I head back to Bali I discover new spots to hang out, enjoy my morning coffee, munch on a vegan salad or smoothie bowl or simply grab myself an amazing lunch. All with the perks of spectacular interior backdrops and colorful arranged dishes, that not only tastes heavenly but will reward you with stunning Insta snaps! Sometimes you just feel hungry like a wolf, and you want to eat at a great place and not search around the island for thát perfect spot. The dishes have to be absolutely yummy, you want to sit comfortably, not too far from everything and the food and decor have to look just as spectacular as you have checked for months on everyone’s elses Insta feed. Okay, well this list should definitely help you out. Just bring a camera and your empty belly! 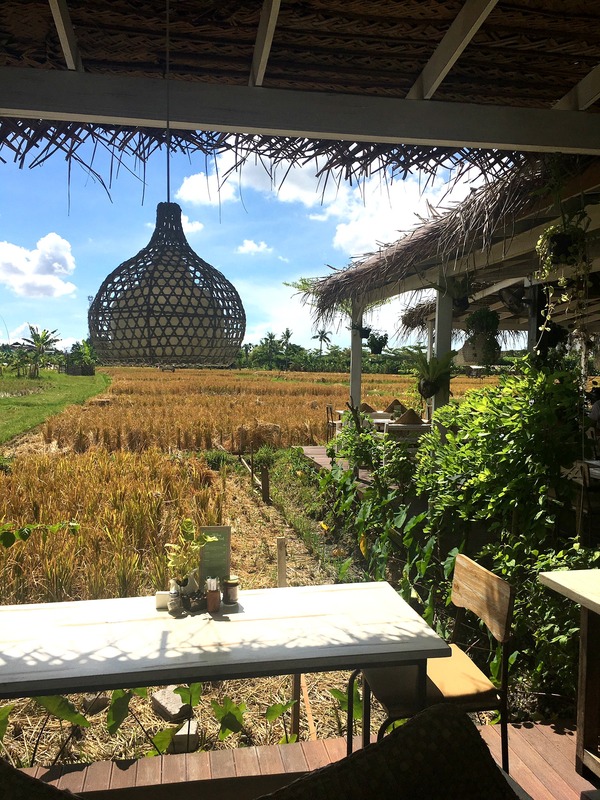 The Shady Shack in Canggu is a tropical little paradise overlooking the beautiful rice fields of Canggu. 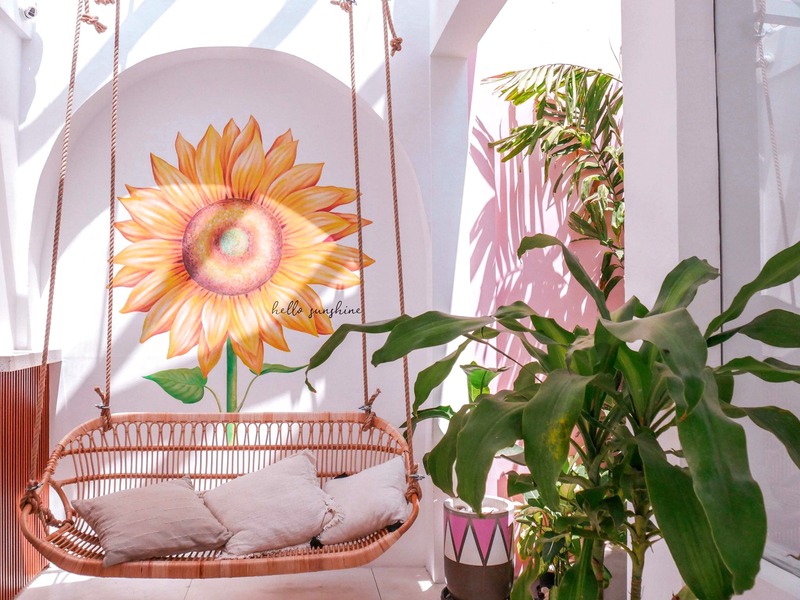 Relax on their colorful shady verandas and enjoy the best smoothie bowls in town! 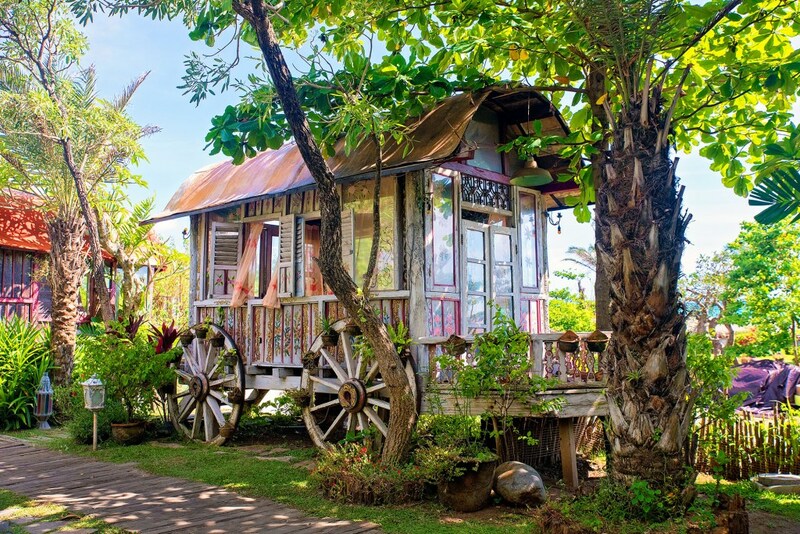 The Shady Shack serves vegetarian dishes and their colorful vegan salads and coffees are Bali famous! I personally love their Matcha latté. This place is a must when you find yourself strolling around in Canggu! One of the most Instagrammable spots in Bali is the spectacular La Laguna in Canggu. From the entrance pathways past a row of brightly painted gypsy caravans, then on to the restaurant overlooking the river and the bridge that connects to the beach. this place is absolutely breathtaking. Once you arrive in the bar and restaurant, hand painted trinkets, colorful embroidery, velvet hangout lounges, romantic flowers, and a dreamy ocean view awaits you. Nook located in Umalas is one of my ultimate favorite spots. Emiel and I discovered Nook 2 years ago and got hooked. Nook is right the on the border of the busy town of Seminyak, but when entering this spot it feels like your somewhere lost in paradise. Stunning rice paddy fields and colorful fresh meals are the perfect backdrops for stunning Insta photos. Nook offers a wide variety of extremely affordable dishes. From local Indonesian cuisines like Nasi Campur to delicious smoothy bowls and Kambucha Make sure you try the Nooks fruit and yogurt bowl. It’s my favorite for breakfast! Arrive at Nook early, because over the past year this place has been getting a little too busy for my taste. 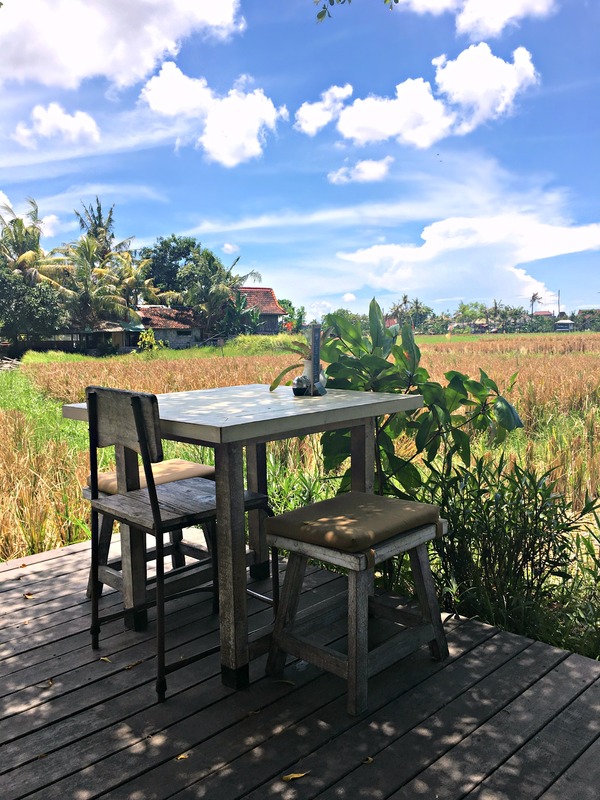 Still, Nook is the rice paddy field spot you need to tick off your bucket list! Love pink? Well, then you should definitely head over to KYND community on trendy Petitenget Street. 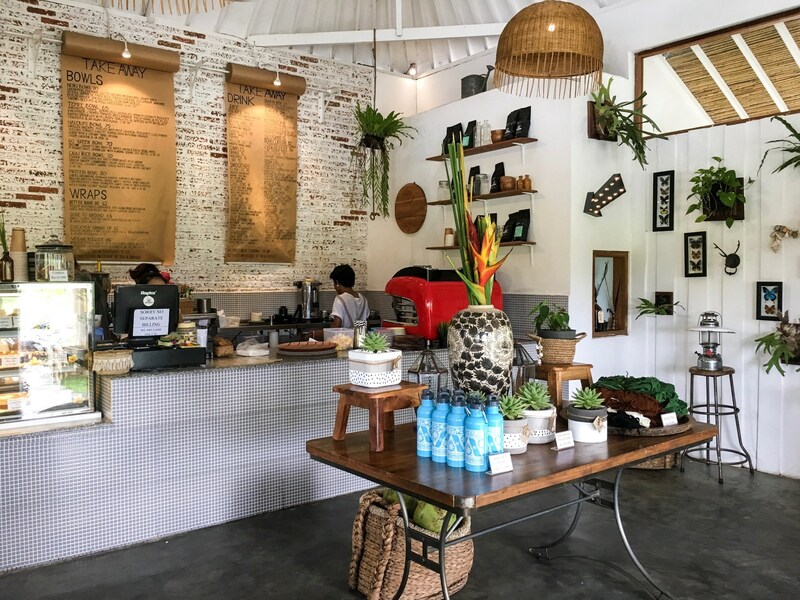 KYND is a plant-based cafe in Seminyak,. Their colorful Insta-worthy menu features an abundance of fresh juices, smoothies, burgers & salad bowls. Open at 6AM daily this is the go-to place for your early morning coffee fix. All the food at KYND are delicioussssss. Be sure to try their famous ”Alphabet smoothie bowl“. You can request hand-cut pineapple letters to top your smoothie bowl, and don’t forget to snap a picture at the super cute pink mural on the way out! KYND is the ultimate hotspot at the moment and sometimes you have to fight to get a spot in front of the Insta-famous wall. Arrive early and you will be set to snap away. Strolling through trendy Oboroi street, it’s easy to pass by La Favela without even noticing it from the outside. Although hard to spot, La Favela is thé place to be in Bali. 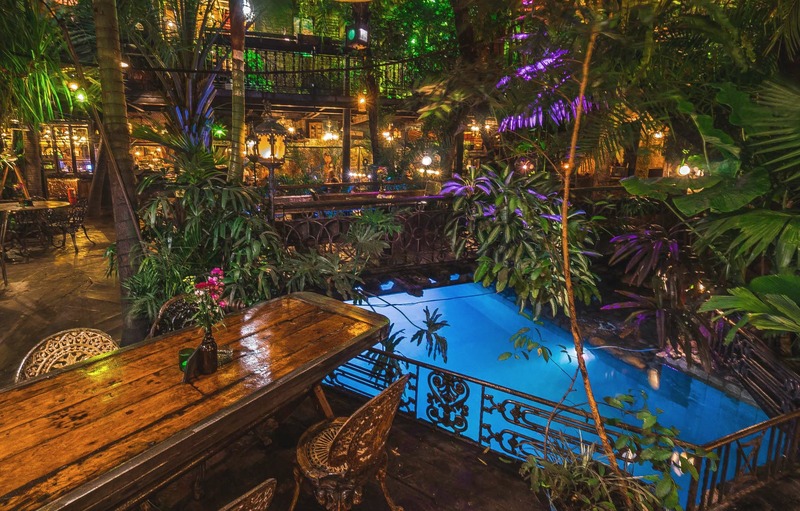 Upon entering you are whisked to a dreamy tropical forrest decorated with colonial style furnishings, cool and hip seatings and a fabulous vibe like no other. La Favela is the brainchild of Luigi Ferrara (Spain) and his partner Gonzalo (Brazil), a team that is responsible for several other cool hangouts in Bali like La Plancha and La Laguna. Luigi and Gonzalo collected vintage stuff, antiques and junk for years from all over the world and brought it all together in the decor of La Favela. The food is delish and the decor alone is a dream for every fanatic Instagrammer. On weekend nights La Favela is thé place to be for the hip and beautiful as it turns into a bumping nightclub with dj’s spinning the hottest tunes wel into the morning. You can’t lave Bali without visiting la Favela at least once! I hope you enjoyed my list everyone! "What Not To Do In Bali"
"How To Beat The Post-Holiday Blues"